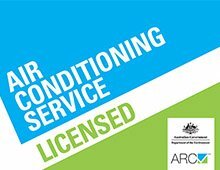 Regardless of whether you’re in a low-rise complex like a shopping centre or school, a multi-level office building or a high-rise skyscraper, you will find a range of heating and cooling systems accessible to suit your comfort levels, at a contending price. 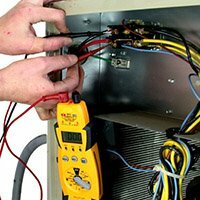 We comprehend that occasionally that sometimes it can be easy to ignore the servicing needs of your heating or cooling system, specifically if you’re on a tight budget. However, keeping your system in great working order can absolutely save you money in the long run. Take a preventative approach today. 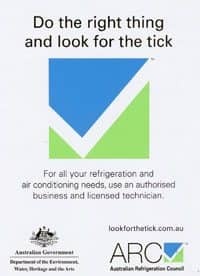 Make an enquiry to see a Bennett Air Con consultant.